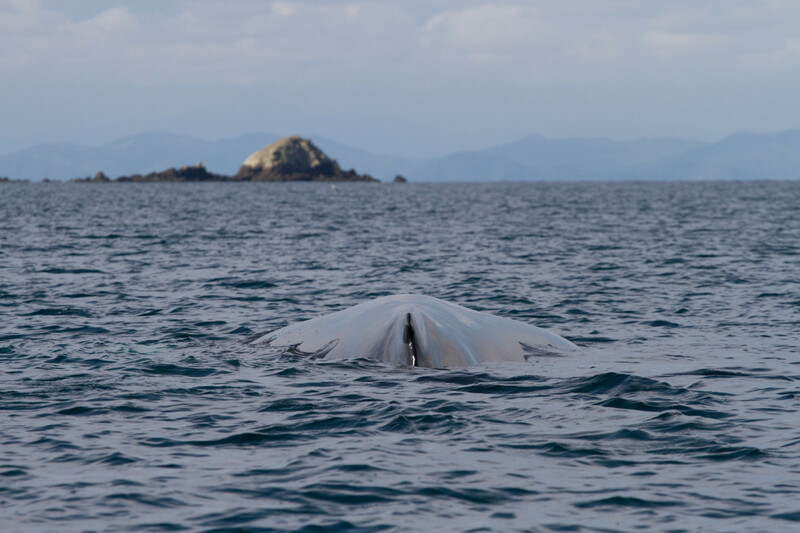 The Panamanian Pacific coast favors the breeding of these marine mammals, its warm marine waters are safe and far from poachers, this condition favors the reproduction, health and welfare of its offspring. For these aquatic mammals the birth ritual is very important, because if the whales are not born with fat in their body they would not resist the cold temperatures of the North and South Poles. 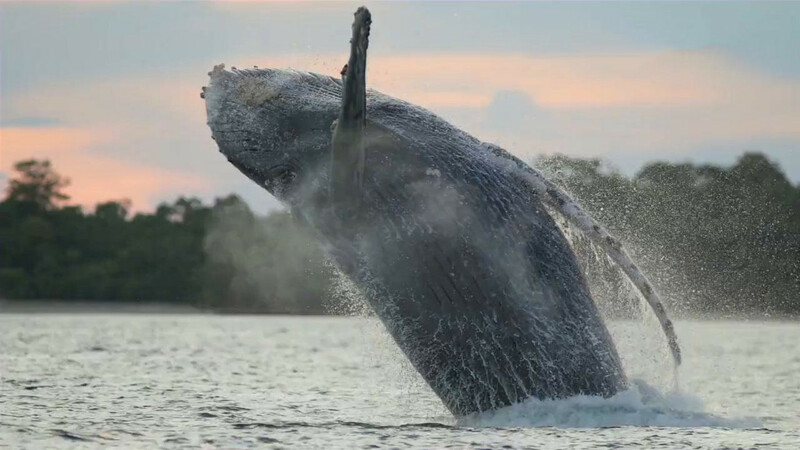 The Archipelago of Pearls, is a tourist paradise and home to humpback whales. It is mandatory that you present the current identification with photo (ID or passport) and have it at hand at Check In. It is recommended to carry a backpack with a change of clothes, sunscreen, sunglasses, towels and a hat. It is allowed to bring snacks, beverages and thermal bag style refrigerators with dimensions less than 15 inches x 15 inches. Only beers and wines in plastic and tin containers are accepted inside the bag, subject to validation by the personnel in charge. There is no type of glass container on board. It will be subject to a verification of identifications by the relevant authorities, both local and foreign. It is not recommended for people with walking difficulties or with a physical disability or for women in the advanced state of gravity. Only children from 3 years old and up are allowed.